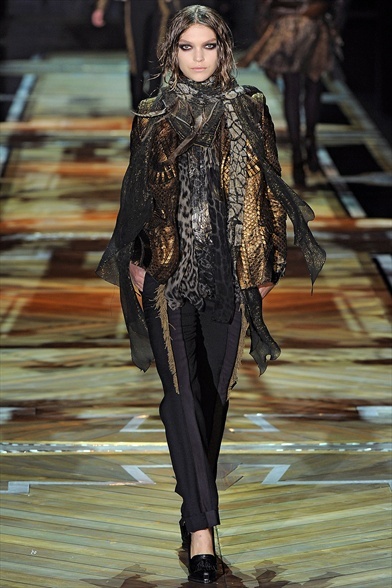 The Roberto Cavalli F/W 2011 RTW collection is rebel! 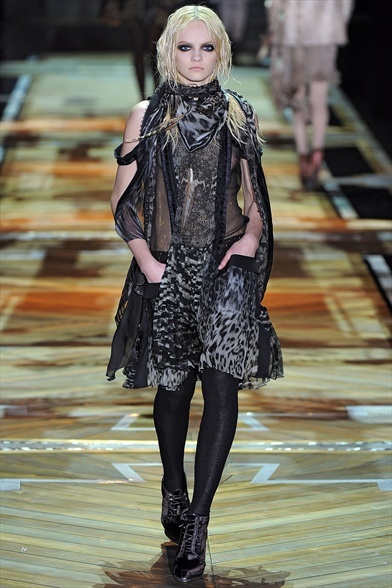 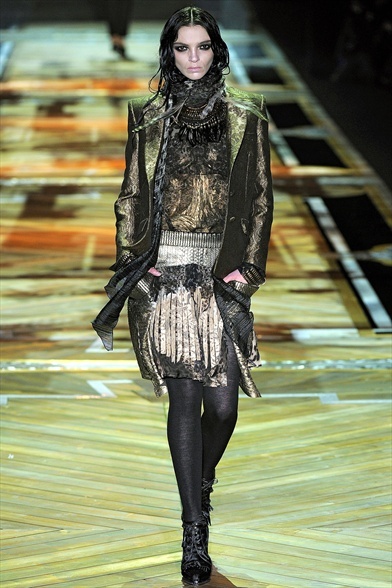 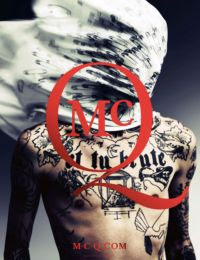 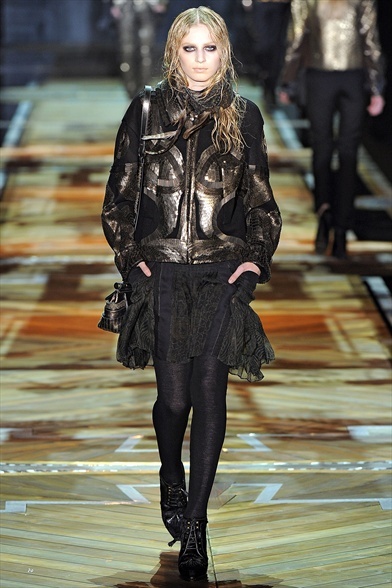 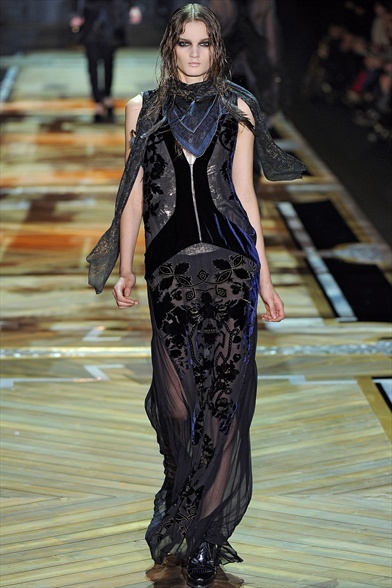 Cavalli was inspired by the rock'n'roll and grunge style, infact the woman is changing. 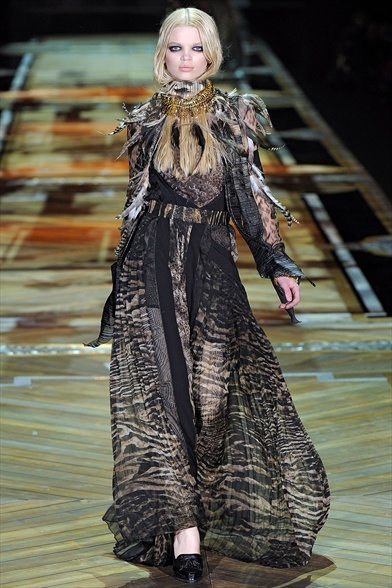 Cavalli's woman is a warrior. 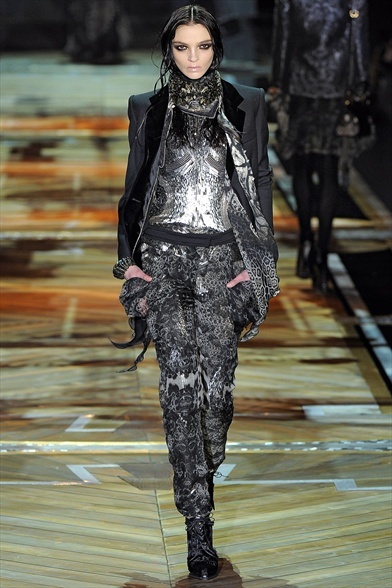 This collection is strong, aggressive, dynamic. 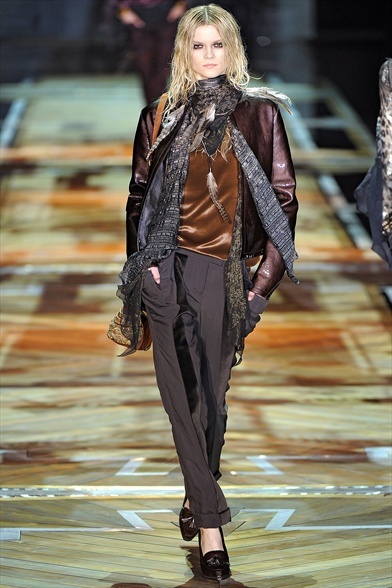 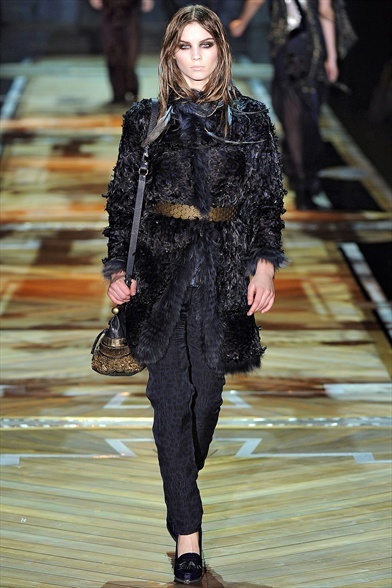 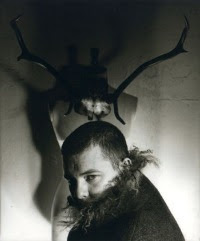 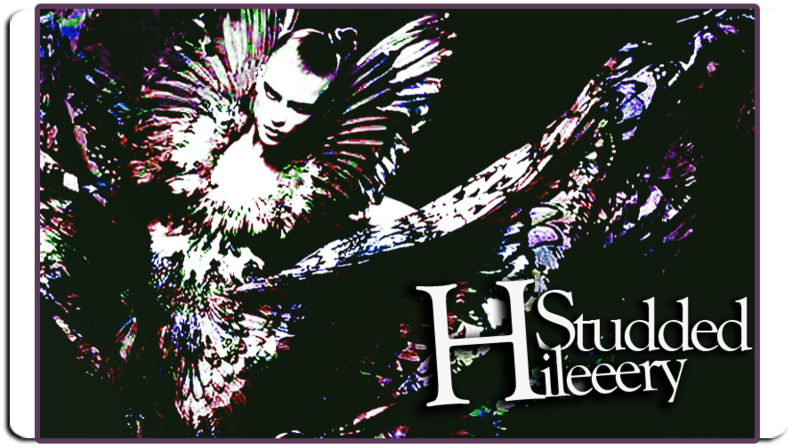 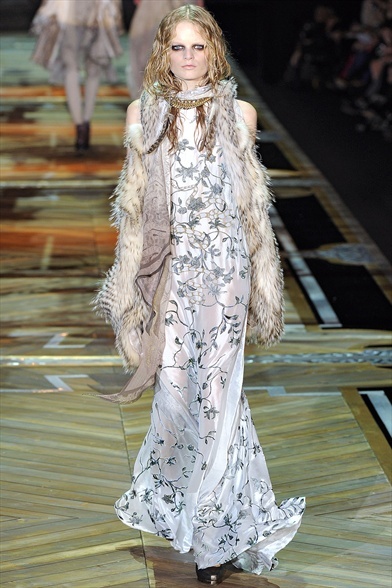 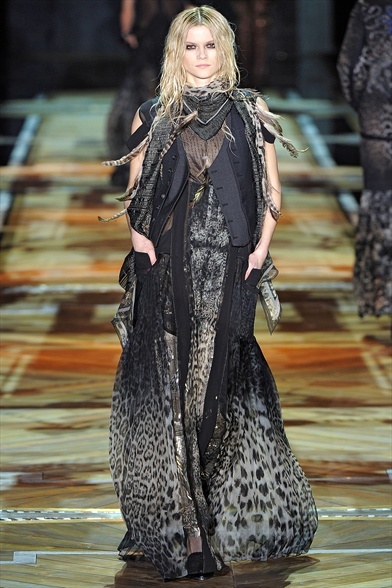 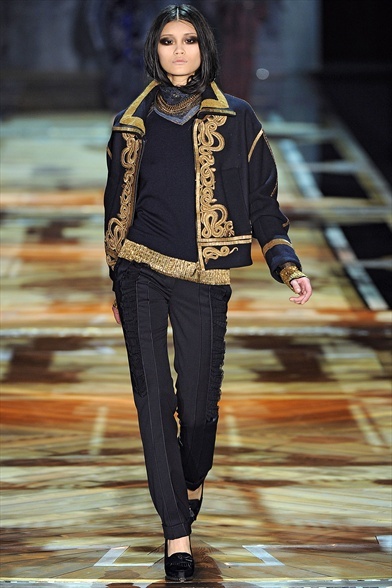 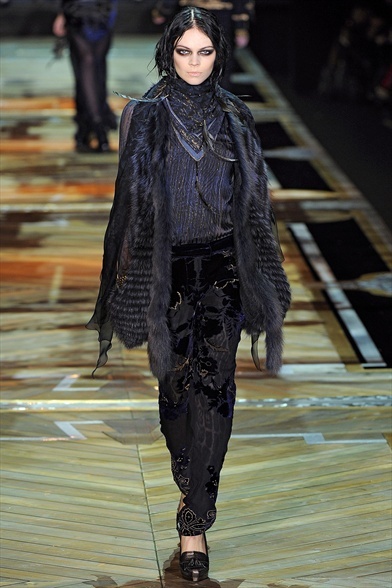 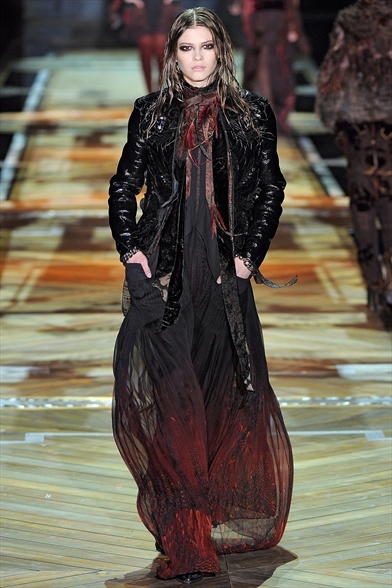 For one of the best designers ever, Roberto Cavalli , the fall/winter 2011 is rock!